Canada is in the midst of a $3 million dollar medical marijuana financing boom. While medical marijuana patients are not as numerous as the country has hoped, this boom in financing can help get the word out – and get better supply. This mass of cash is something that may not happen in the USA, thanks to marijuana being a villain of the Feds, but it does show that it can bring a lot of funds in to the local and Federal economies. While raising funds and capitol for medical marijuana may be easy in Canada, finding someone to process the customer’s payments is not. Oddly enough, while merchants are struggling to find a marijuana payment solution for their business, OrganiGram has somehow obtained a $5 million dollar line of credit [http://mjbizdaily.com/canadian-mmj-producer-closes-3m-funding-round/]. While these funds will go to building and operating more grow houses for more supply, the supply will not matter is merchants cannot process their payments. This leaves many turning to either a “cash only” business, which is dangerous, or turning to a subpar processor. There are few processors who are experienced with the industry, and have the willingness to deal with the government when things get tough. Because of this, when an issue arises, processors will either hike up processing rates or all together drop the merchant. What is curious about OrganiGram is not that they obtained the loan, but that they obtained the loan with few patients for the country’s medical marijuana program. Unlike the USA where people are trying to fake illnesses for a medical marijuana card, Canadians are not as into the program. Perhaps they are wary of it, or perhaps they just do not need or want it. This loan may be what the industry needs, and if it gets people talking about the Canadian medical marijuana industry, that’s great. 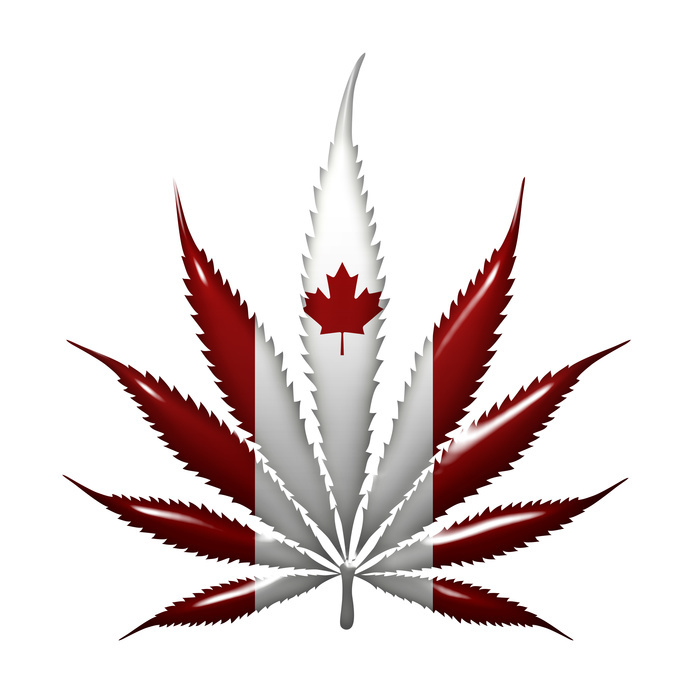 Medical marijuana merchants in the USA and Canada need to be careful when obtaining marijuana payment solutions. While OrganiGram somehow ended up with a $5 million dollar loan, this is highly unlikely for any other grower or dispensary. Be sure to go over all of your options before signing with a processor, as the wrong choice can hurt your business – and even your personal finances. This entry was posted in Canadian Marijuana and tagged Canada Marijuana Industry, Canada’s Medical Marijuana, Marijuana Payment Solutions by admin. Bookmark the permalink.